DU Date Sheet 2019 has been released. Delhi University Date Sheet for UG (Theory/Practical) and PG (theory) semester and the annual mode is available on the official website du.ac.in. Delhi University semester examinations will commence from End of November and continue till December. DU Exam Date Sheet 2019 is also available on this page. Candidates can check DU Time Table for the exam date, date and Paper No. To know the exam centre or place of exam check the top of the date sheet. To appear in the semester exam candidate has to submit the application along with the exam fees. Only the eligible candidate shall be allowed to write the exam. Check the article for DU Date Sheet May June 2019 for Semester Exam. Latest: Delhi University has released the Date sheet of PG Even Semester Exam May 2019. Students appearing for the examination must carry their Admit Card to the exam hall. Students are advised to appear in exam 15 minutes earlier prior to the exam time. Appearing candidates for the exam can collect their Admit Card from the department either from the controller of the examination. 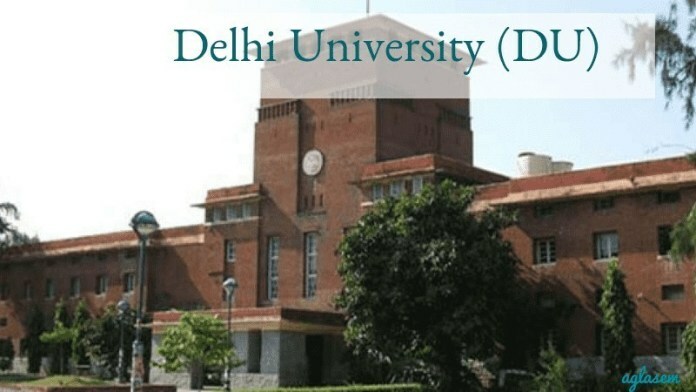 Check Delhi University 2019 Date Sheet below. 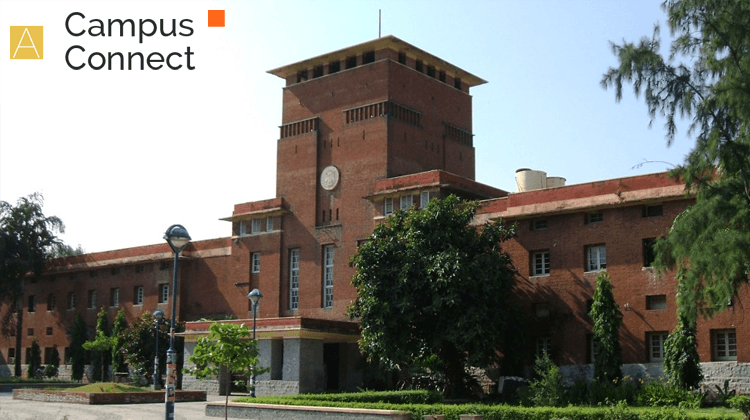 Date Sheet: Check Here Delhi University UG Semester Mode Date Sheet May/June 2019. Note: Information related to datasheet like modification, updating etc. will be notified on the official website of University of Delhi i.e. www.du.ac.in. DU Date Sheet 2019: How to Download? Candidates who are eligible to appear for these exams can follow the instructions below and download their exam date sheet for future reference and start preparing accordingly. Visit the official website of Du or simply click on the link provided above. A page will open which contains date sheet for various programmes. The date sheet will open in a PDF file. Save the file and take its print out. The Admit Card will be issued to the eligible students. Students can collect their Admit Card from their respective department or from the controller of the examination. DU Admit Card is much important to appear in the exam. The Admit Card is the permission to appear for the semester examinations. No students will be allowed to attend the exam without the Admit Card issued from Delhi University.